We take a look at the most dangerous mountains in the world and what it is that makes them so deadly. Whether it’s the tales of survival that bleed from their treacherous slopes or the visions of bravery mustered in the mind, the most dangerous mountains in the world continue to make headlines around the globe. These mountains hold a morbid fascination for mountaineers, climbing enthusiasts and news junkies alike. I am no different. My bookshelves, Kindle and movie collection are filled with mountaineering books and movies and the tragic tales they chronicle. It’s this fascination that has led me to examine the most dangerous mountains in the world and what it is that makes them deadly. There has been no single empirical study into the most dangerous mountains in the world. As such, I have relied on a combination of statistics and wider reputation. The list is therefore subjective by nature, but offers a reliable cross section of the most dangerous mountains in the world. These are not necessarily the highest, the most technical or the most remote. Sometimes, it’s just the opposite: convenience, carelessness and overcrowding can lead to higher death rates on lower and less technical summits. From mighty eight-thousanders to lesser known hills, the most dangerous mountains in the world come in all shapes and sizes. Sometimes, it’s the weather conditions, be they avalanches, high winds or surprise storms that really make a mountain treacherous. 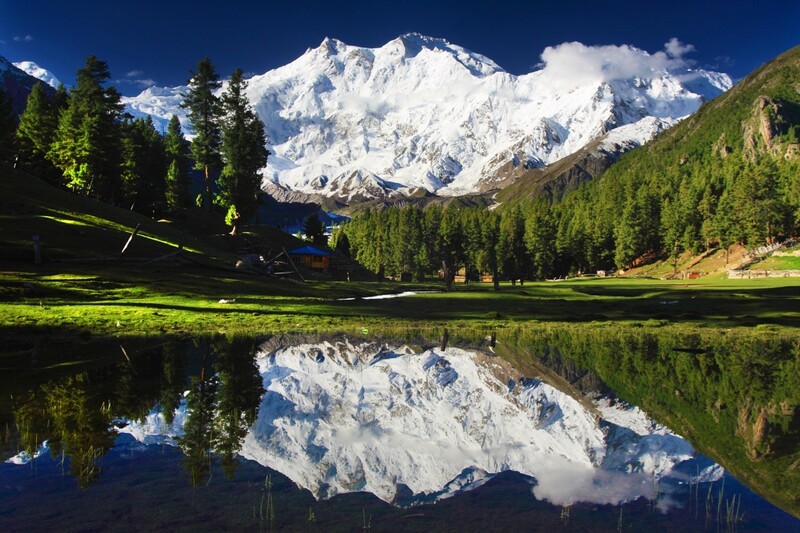 Don’t let this mountain’s beauty fool you: Nanga Parbat is a notoriously difficult climb and was once known as the ‘killer mountain’. Before 1990, Nanga Parbat had an astonishing death rate of 77% meaning summiteers were more likely to die than survive! The mortality rate has since fallen, but it is still considered the third most dangerous 8,000m peak after Annapurna and K2. Until 2016, it hadn’t been climbed in winter and continues to claim lives. Beguilingly surrounded by idyllic forests and glacial lakes, the deadly mountain rises with tremendous vertical relief from the serene terrain around it. Mont Blanc is arguably the most dangerous mountain in the world. The mountain has claimed as many as 8,000* deaths to date, it has killed more people than any other mountain and the fatalities just keep on coming. A convenient and relatively non-technical mountain like Mont Blanc shouldn’t be this dangerous. At least that’s the logic behind 20,000 mountaineer-tourists who seek western Europe’s highest peak every year. At the height of the climbing season, 300 climbers a day attempt to reach the top leading to overcrowding and carelessness with up to 100 climbers dying on Mont Blanc each year. 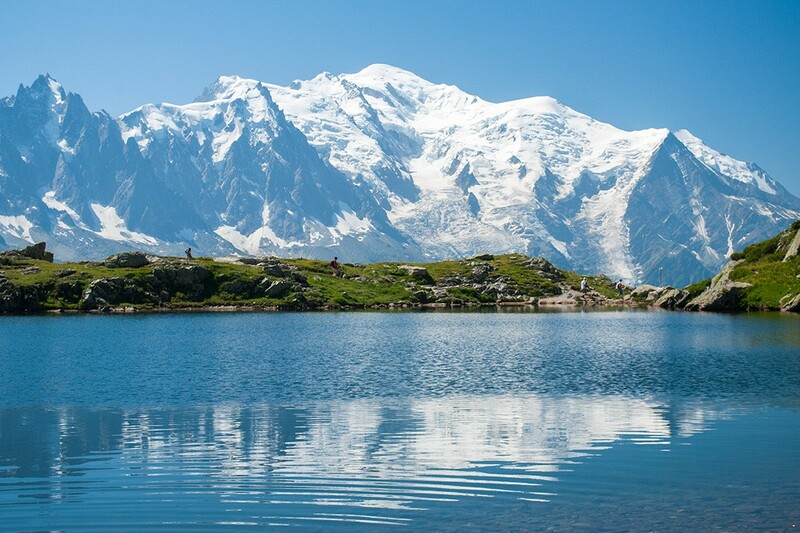 *The 1994 book, The High Mountains of the Alps, claims between 6,000 and 8,000 deaths have occurred on Mont Blanc. 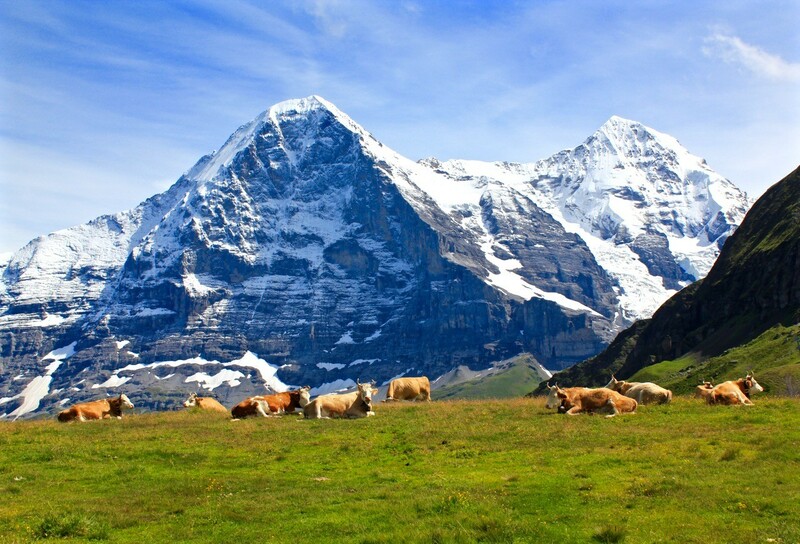 The biggest of the six great north faces of the Alps, the north face of the Eiger (the Ogre), like its counterparts, is known for its technical challenge as opposed to its height. At ‘just’ 3,967m (13,015ft), it is not the altitude that has claimed at least 64 climbers’ lives since the first successful ascent in 1938. The notorious Nordwand (German for north wall) along with the north faces of the Matterhorn and the Grandes Jorasses comprise ‘the Trilogy’, a subset of the six great north faces distinguished from the others for being even harder and more dangerous to conquer. In recent years, with more and more ascents and records tumbling, the Eiger’s menacing reputation has somewhat dissipated. However, the legend of the ‘Mordwand’ (murder wall) still sends shivers down an alpinist’s spine. 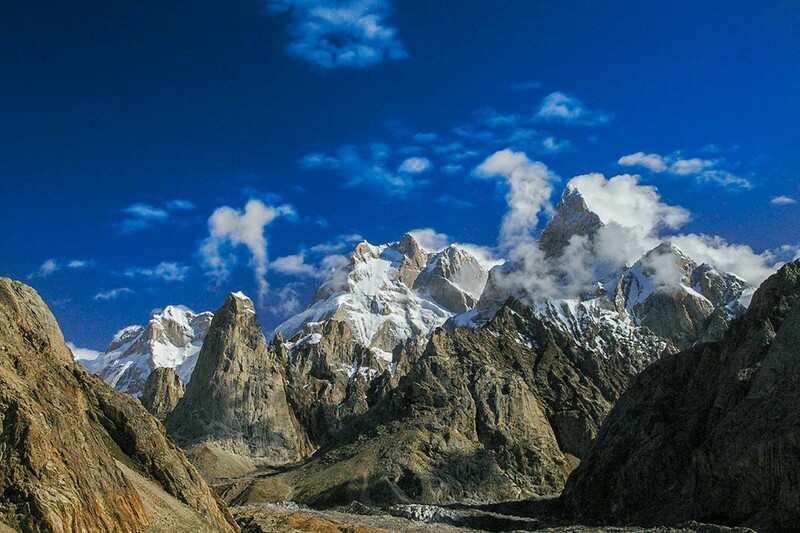 Baintha Brakk – also known as The Ogre – is famed for being one of the world’s hardest peaks to climb. Unheard of in modern mountaineering, 24 years elapsed between the mountain’s first ascent in 1977 and its second in 2001. During that first ascent in 1977, made by Doug Scott and Chris Bonington, Scott broke both his legs while Bonington broke two ribs and contracted pneumonia. There have been relatively few deaths on the mountain, but there have been countless injuries and over 20 unsuccessful attempts between the two successful expeditions. Despite the comparably low fatality rate, Baintha Brakk continues to claim lives when attempts are made and as such is widely considered one of the most dangerous mountains in the world. Lying on the India-Nepal border, Kangchenjunga is the highest mountain in India, second highest in Nepal and third highest in the world. Since the 1990s, around 22% of summiteers (roughly one in five) have died on Kangchenjunga, making it one of the most dangerous mountains in the world. At least 53 deaths have been recorded on Kangchenjunga including five in 2013 and a further three in 2014. 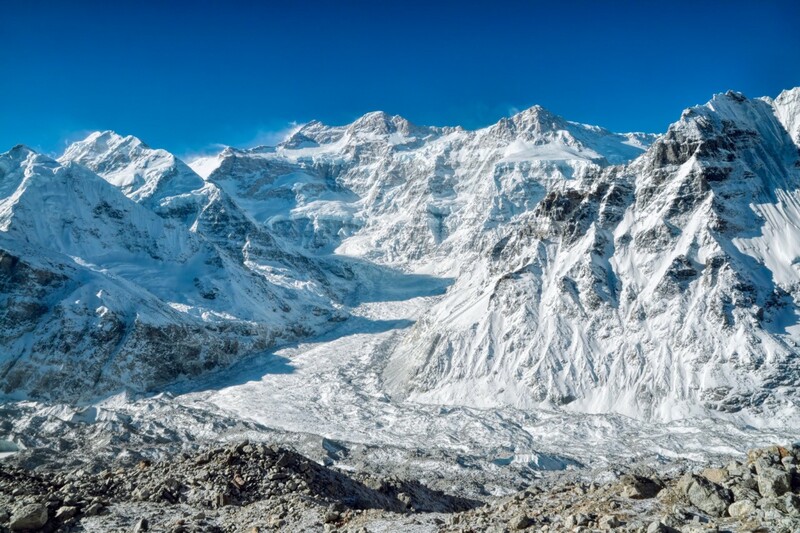 The Kangchenjunga area is a deeply remote region and has only recently opened up to tourism. The mountain itself is not highly technical, but has only been summited 283 times, making it the second-least climbed of the eight-thousanders after the perilous and brutal Annapurna. 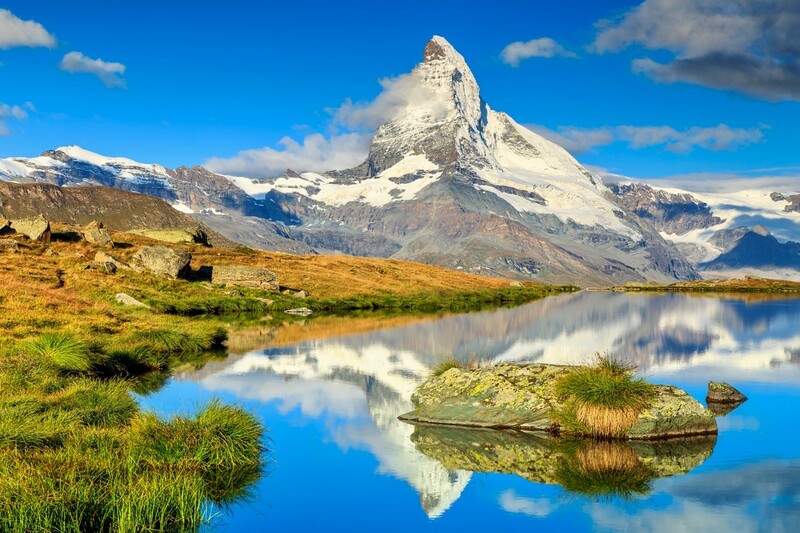 Another one of the three great north faces of the Alps, the Matterhorn is one of the most iconic mountains in the world. Often said to be responsible for the birth of Alpinism in the mid-19th century, the iconic pyramidal peak is successfully summited by thousands of climbers every year with up to 150 attempting an ascent every day during peak season. Over the years, the mountain has claimed over 500 lives making it one of the deadliest mountains in the world in terms of number of fatalities. It even has its own cemetery. 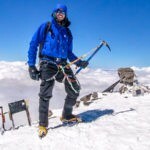 In recent years, the mountain has become safer with an average of five climbers dying on its slopes every year since the early 1990s, down from an average of eight a year before that. 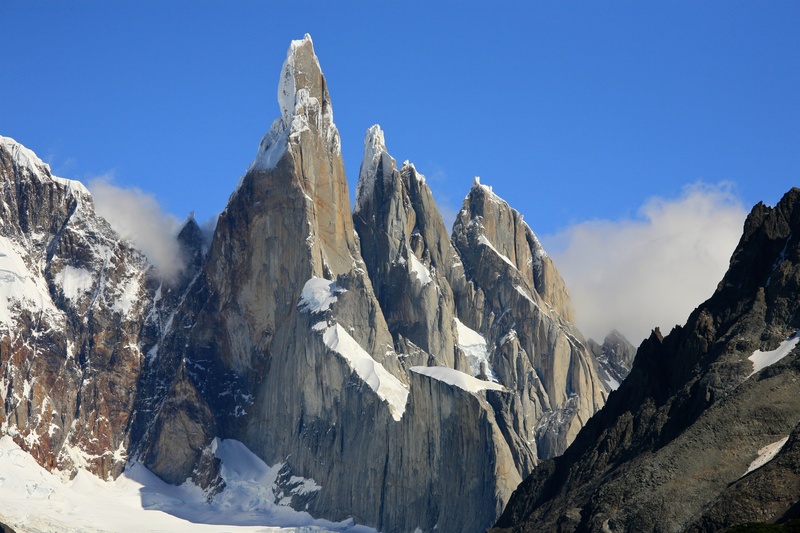 The notorious Cerro Torre is not only wickedly dangerous, but deeply controversial too. The contention began in 1959 when Cesare Maestri claimed he had successfully climbed the mountain. However, his partner Toni Egger had fallen to his death along with the camera that proved their ascent successful. When every subsequent expedition to Cerro Torre in the following years failed, bringing further death in the process, doubts about Maestri’s summit emerged. This began a long sequence of controversial events. Regardless of the controversy, it’s fair to say that Cerro Torre, a sheer and sharp pinnacle jutting vertically from the Patagonian Ice Field, fortified with a perilous layer of rime ice and buffeting winds, is one of the most dangerous mountains in the world. Dubbed the most dangerous small mountain in the world, Mt. 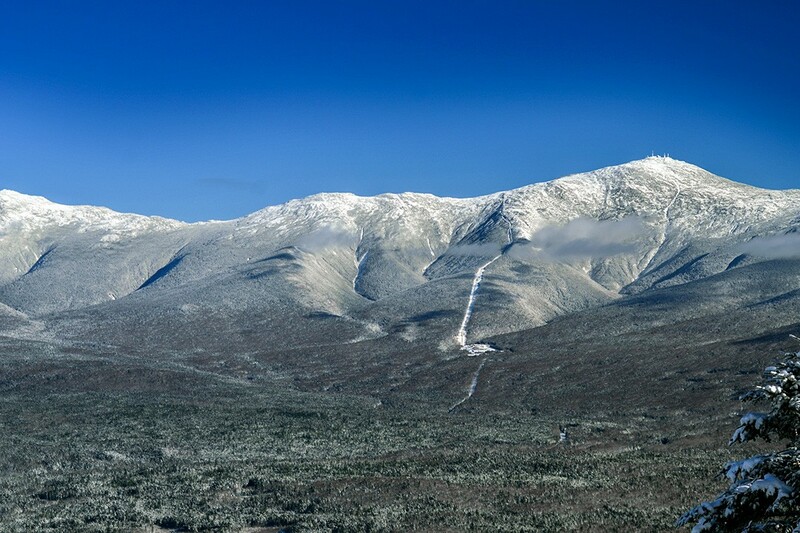 Washington may be the highest peak in northeastern USA, but it wouldn’t be considered much more than a hill anywhere else in the world. However, it is one dangerous hill. Since 1849, nearly 150 people have died on Mt. Washington. The mountain receives unusually high wind speeds for that part of the world and the difference between hiking in the summer and winter is severe. Poor planning often leads to hikers being ill prepared for weather changes. 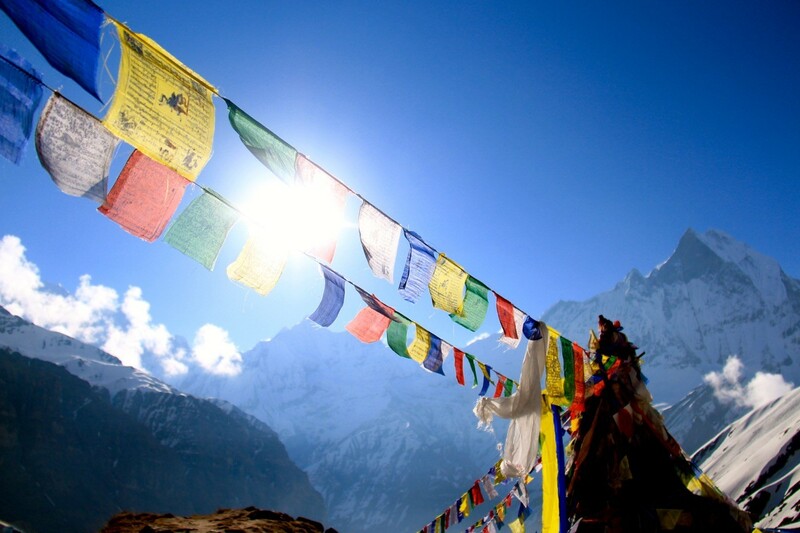 Annapurna is the 10th highest and one of the most dangerous mountains in the world. 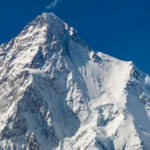 It is usually cited as the most dangerous of the eight-thousanders as for a long time it had the highest fatality-to-summit rate and also the fewest overall summits (in March 2012, this stood at 191 summits and 61 fatalities). From 1990 onwards, however, Kangchenjunga has had a higher fatality rate. Either way, Annarpurna I and the wider Annapurna massif is a very dangerous place to go climbing. The massif is usually reserved for only the very best mountaineers with just a handful of privately guided expeditions ever taking place on the range. Despite being the highest mountain on Earth, Everest is by no means the most dangerous or most technical mountain to climb. However, the sheer allure of standing on top of the world means people with summit fever flock to the mountain’s slopes. With more and more permits to climb Everest issued every year (373 were issued in 2017 – the most ever), expect scenes like this conga line of climbers on Everest to continue. 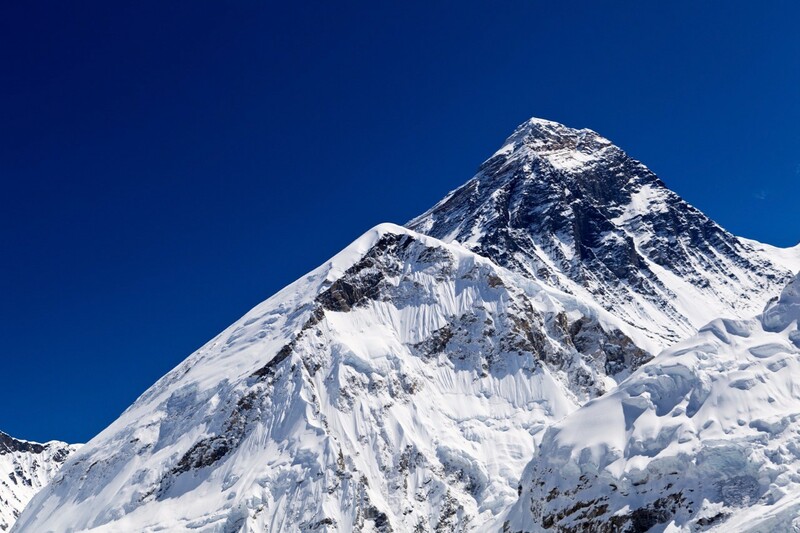 As of May 2018, it is thought that at least 297 people have died on Mount Everest. It may not be the hardest, most challenging or most dangerous, but it is the highest mountain in the world. Until that changes, people will keep climbing, and dying, on Everest making it one of the most dangerous mountains in the world. A mere mention of this legend is enough to make one’s blood run cold. 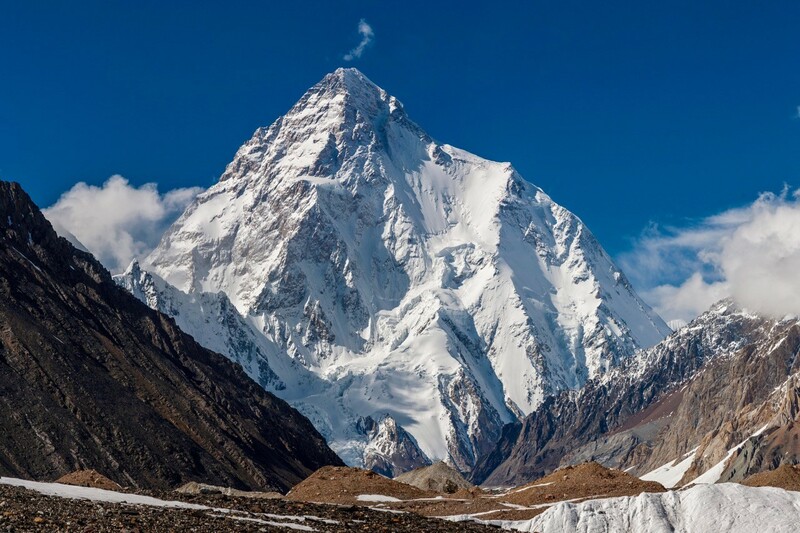 K2 is known as the Savage Mountain due to the extremely difficult ascent and the second-highest fatality rate among the eight-thousanders. With around 300 successful summits and 77 fatalities, roughly one in four climbers die on the slopes of this treacherous mountain. Unlike Annapurna, the mountain with the highest fatality rate, K2 has never been climbed during winter. So far this year, ‘only’ two deaths have been reported – the first since 2014. However, over the decades, the mountain has been a backdrop of multiple catastrophes, namely the 1986 K2 disaster when five climbers died in a single event (13 over the season), the 1995 K2 disaster when a further six died (eight in the season) and most recently, the 2008 K2 disaster when a staggering 11 mountaineers lost their lives in a single event. With this in mind, it is surely only a matter of time until the next catastrophe on K2, one of the most dangerous mountains in the world, takes place.